♚ C.C. 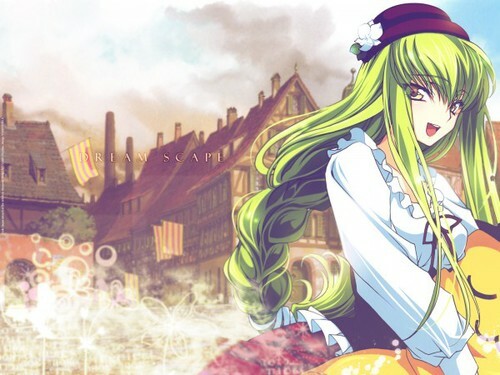 ♚. . Wallpaper and background images in the C.C. from Code Geass club tagged: photo.